They need an incentive to lower the new version of Firefox? How about Mozilla Collusion? This is an extension developed by Mozilla for your browser that can show what page are monitoring our movements on the web through the cookies. 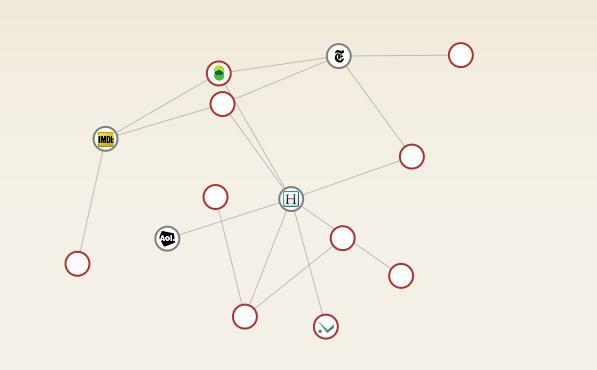 Collusion provides an interactive, real-time visualization of the entities that track your behavior across the web. The idea behind Mozilla Collusion, is to show which sites are using these third party cookies to see where we sail. 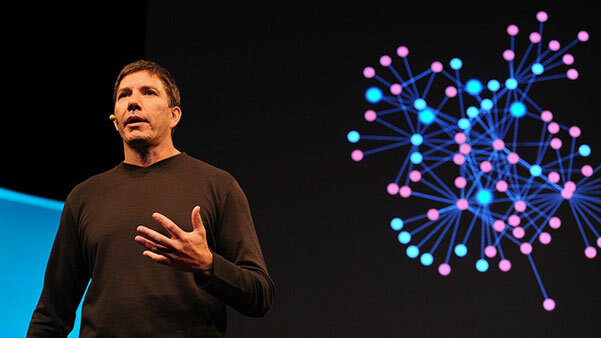 It shows, in real time, how the data creates a sort of cobweb between companies and other trackers. Click here to see the demo, and you will get to know that in the above image each point represents a website. The red dots that we will see, are websites advertising , marked by privacychoice.org that monitor our behavior to know then what advertising show. As we use more Firefox, we will see how this web is growing and is interconnected, and that several companies use the same services advertising, sharing information in this cookie to show relevant information. The Mozilla Collusion tool works in real time, and it is interesting to see how, under sail towards more and more sites, websites are interconnected into one another.